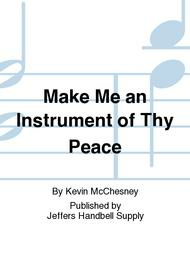 Composed by Kevin McChesney. Published by Jeffers Handbell Supply (JF.MJHS9296FS). 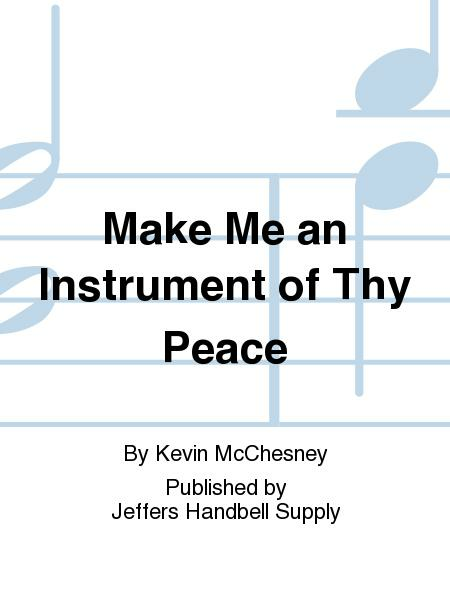 Dedicated to the victims of the shooting at Columbine High School and other acts of senseless violence, this original composition's mood is based upon the 13th century prayer of St. Francis of Assisi. Accessible for 3, 4, o4 5 octaves of bells, brass, throughout the ninty-nine measure work.